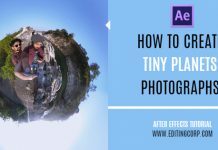 In this After Effects Tutorial, learn how to create CLEAN & PROFESSIONAL LOWER THIRDS from the scratch with the help of shape layers. 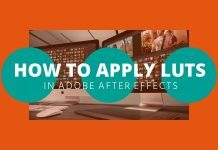 In this After Effects Tutorial, learn how to create CLEAN & PROFESSIONAL LOWER THIRDS in after effects from the scratch with the help of shape layers. 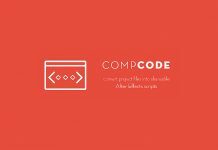 This After Effects tutorial is produced by Dope Motions and is brought to you by Editingcorp. 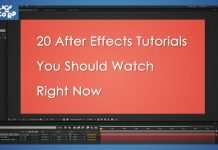 For more awesome After Effects tutorials by Dope Motions, CLICK HERE.